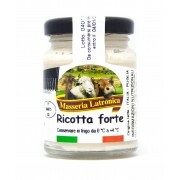 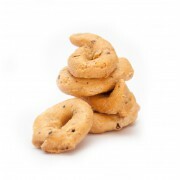 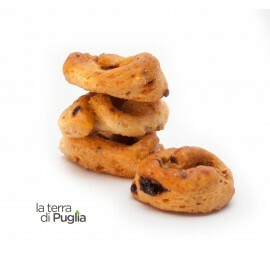 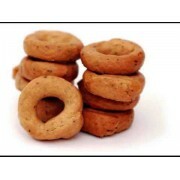 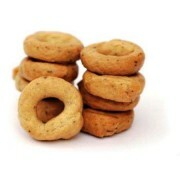 Our pizza flavour taralli are great as among their ingredients you have tomatoes, black pepper and onion. 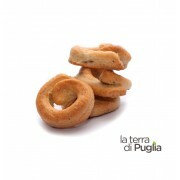 Our pizza flavour taralli are great as among their ingredients you have tomatoes, black pepper and onion. 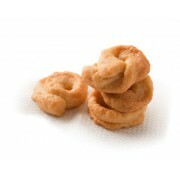 Serve them as an appetizer or enjoy them as they are!